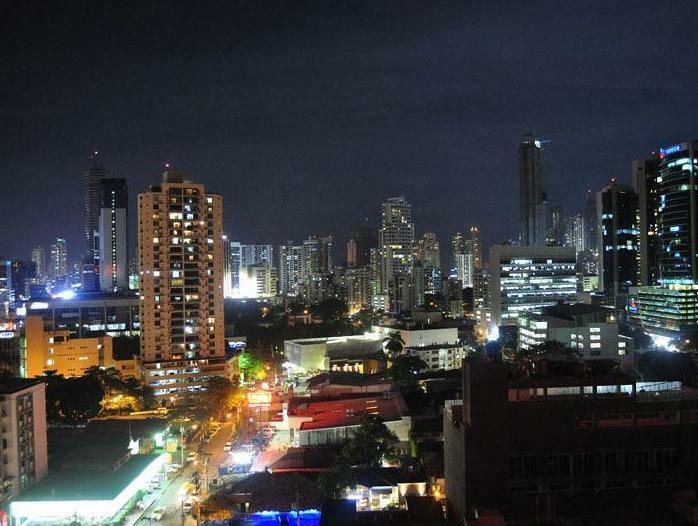 ﻿ Best Price on Hotel Terranova in Panama City + Reviews! Located in the elegant Bella Vista district, this modern hotel offers an outdoor pool, restaurant, free WiFi and free private parking. Each air-conditioned room has a flat-screen TV with cable channels. Hotel Terranova’s rooms are decorated with neutral tones and stylish dark wood furniture. All rooms include a work desk, a sofa and a private bathroom with free toiletries. Located on the edge of Panama City’s business district, Terranova is just 1969 feet from the seafront. The surrounding streets are full of restaurants and shops. Guests can also reserve shuttle service to the airport, shopping centers and tourist destinations for an extra fee. Tocumen International Airport is a 20-minute drive away. Guests are required to present the same card used at booking when checking-in. The guest must be aged 18 years or over to make a booking. The guest must be aged 18 years or over to stay alone. If a guest arrives at the hotel and is under 18 years of age they will not be permitted to stay alone. hotel ma dobre położenie, ale niestety obsługa posługuje się tylko językiem hiszpańskim, nawet w recepcji ani słowa po angielsku, śniadania bardzo ubogie, obsługa w restauracji niemiła.